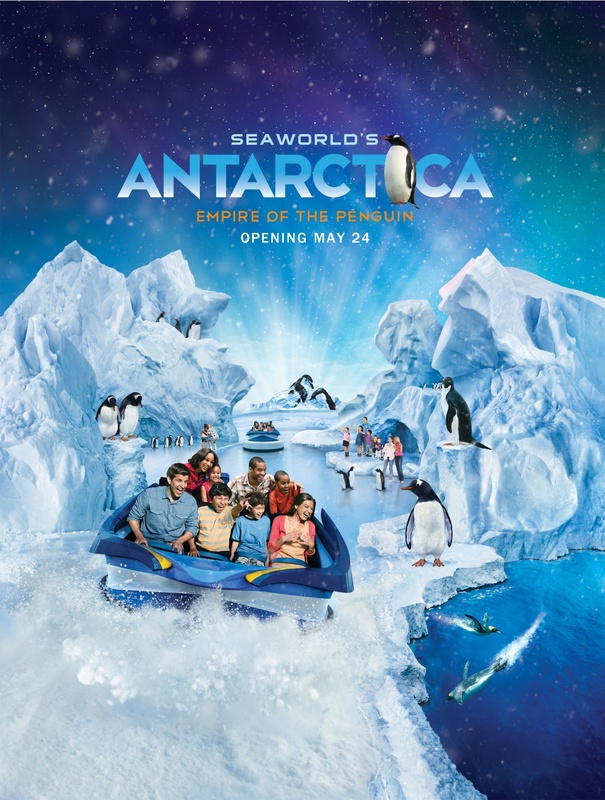 I know my kids are super excited to experience this new attraction, they love penguins and this looks like an amazing way to really get into their world and see how they live up close. We will certainly be going this summer and but in the mean time we are having some fun with the free app. 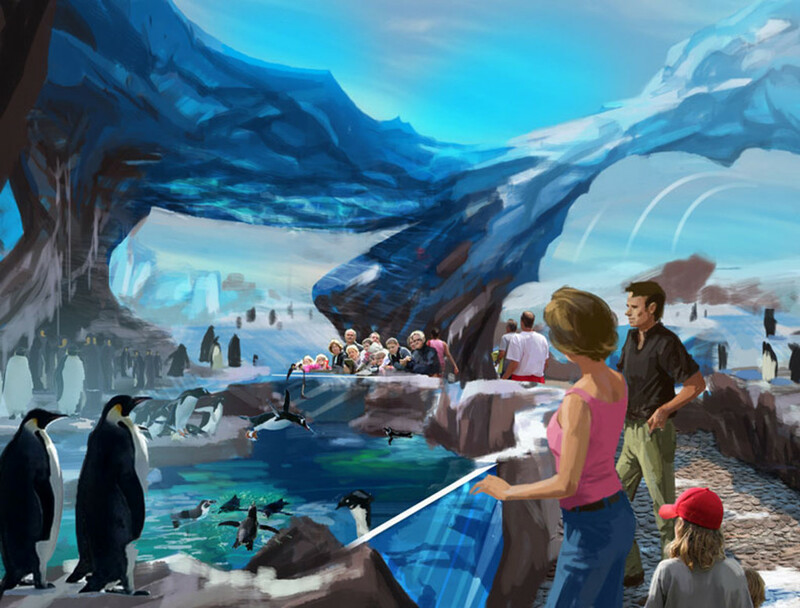 The free Antarctica app, available now for iPhones, iPads and Android devices and can be downloaded at SeaWorldOrlando.com/Antarctica. Check out the video below and make some of your own videos with the penguins! You can like SeaWorld on Facebook and follow them on twitter at @SeaWorld to hear the latest news on new attractions and offers. Yikes, This looks amazing! We might stop there this summer. This looks like something that adult can enjoy just as much as the kids. Would love to see this. That looks so “cool” ! (Haha) I wish I lived closer to Florida so I could see all the great stuff they have down there these days. I can only wish to go and visit the park since I don’t have a US visa yet. I downloaded the free app and it gave me lots of ideas on what I can present to my theme park client who wanted to have an android app for his business. I remember being at Sea World of Florida when it opened and the celebrities stayed at our motel and signed autographs. Charles Nelson Reilly and Florence Henderson were lounging by the pool. Being from Ohio, we thought that our Shamu the whale was the smartest, but we no longer have a Sea World up here. I think penguins are regal and playful and I’ve seen them at zoos.